Owning a real estate business is overwhelming. Period. Thankfully, there is help out there. Digitally-based workers can be found anywhere in the world and they are more available than ever. Hiring a virtual assistant may be the perfect staffing solution to manage your investment property, sales or management company administrative duties. They are typically a more manageable expense than hiring a full-time staff member and are more than qualified for the job. From advertising to drawing up lease agreements, a VA can take a variety of duties off your plate. But the selection and recruiting process can sometimes leave a big questions mark. 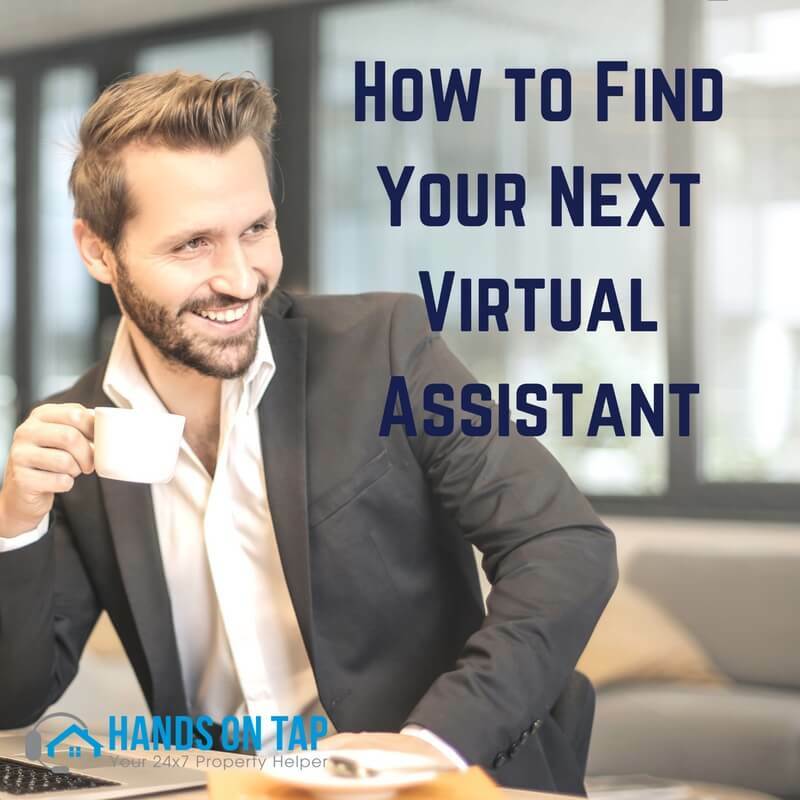 Here is how you can find a best-in-class virtual assistant to add to your property management team. It’s absolutely okay to admit you need help. When you feel like your sinking beneath a pile of work, who better to talk to than the people who also wish they could grow a second set of hands? Connect to your network. Other business owners, mentors, brokers, contractors and professionals, property managers, and landlords totally get it. And chances are they know somebody or have had experience with a service that’ll help you in your search for an amazing virtual assistant. Recruitment sites are pretty solid. You can expect to find clients with a consistent standard of abilities and skills. Clients take a test to gauge their literacy and typing speed. Zirtual and FreeeUp are reputable resources that’ll help get your search rolling. The only downside in working with an agency is that recruitment services are a bit pricey. So they might not be worth it unless you’re searching for a long-term team member. Why Not Hire Someone a Little More Green? A student?! Someone right out of school? No, this isn’t so crazy but it also depends on the level of expertise you’re searching for. Many students have incredible professional communication skills and a fierce drive, making them the perfect addition to your team. Internships help students build their resumes and put them at the top of the heap as an excellent applicant for future jobs. So you can trust they will dive in (probably with a running start) and do a bang up job in exchange for school credits, recommendations, networking, and a valuable experience. Talk with college career counselors and professors, post-hiring ads on campus job boards, and attend job and internship fairs. Just remember all good things come to an end. Students typically work within the calendar of their university and will need to step down as your A+ VA when the semester closes out. This might only be a good option for those looking for a mentee, or really inexpensive work. Hire your virtual assistant just like you would hire someone for a job. Let the expert handle all the details. Firms like Hands On Tap can provide a single VA or group of VAs. They’ll learn your business, how you work, and be there 24×7 to help. The magic with happen when you 1.) understand your needs and 2.) take the time transition your VA into the company. It should take two-three weeks to properly unify your new team and fully train your assistant in the tasks you want them to take over. Then you’ll have the time on your hands to shift into high gear and advance your business.